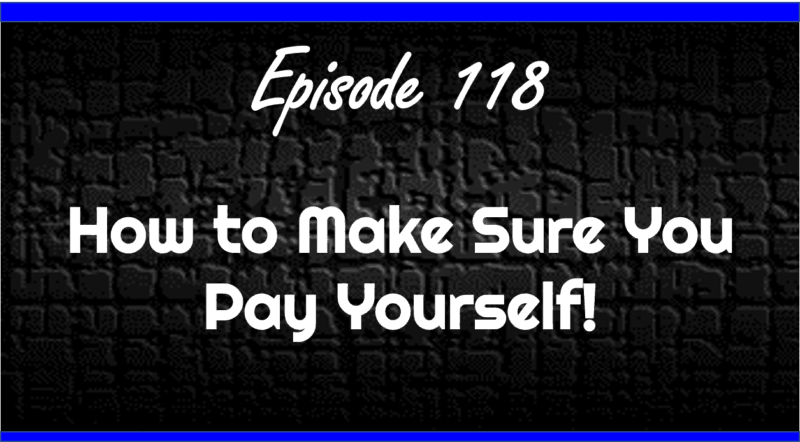 How to Make Sure You Pay Yourself! 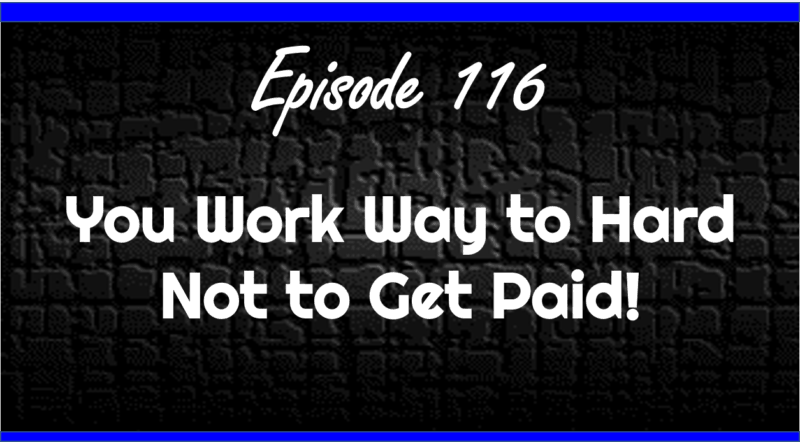 Ep 116 – You Work Way to Hard Not to Get Paid! 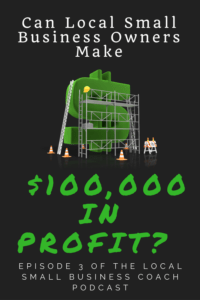 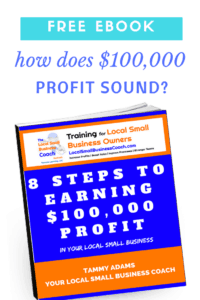 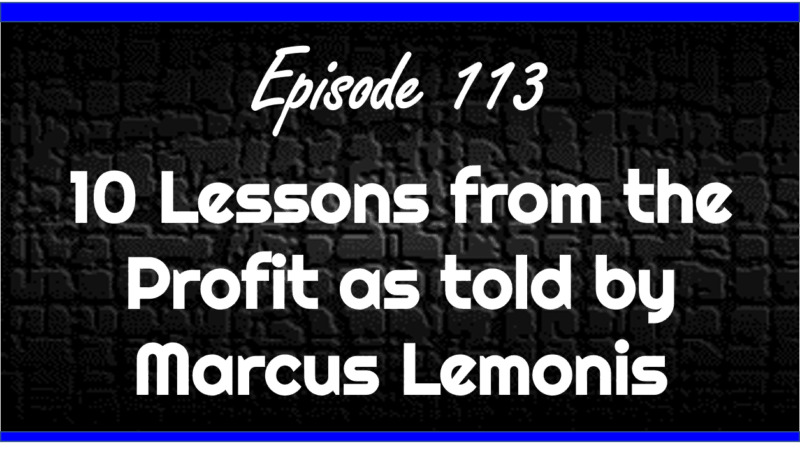 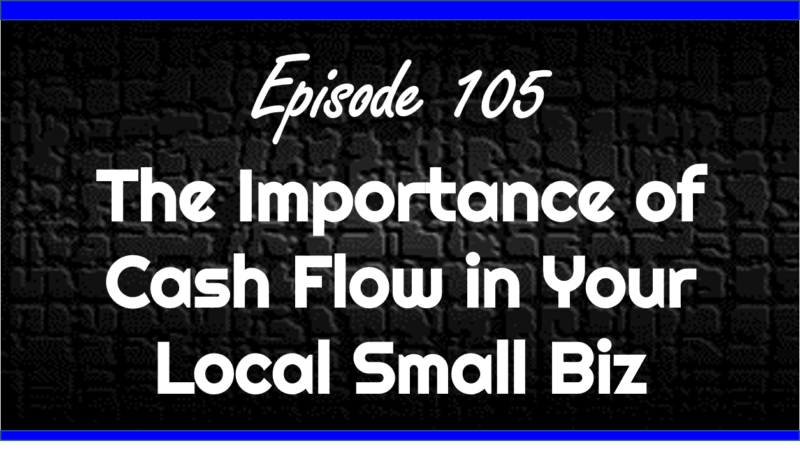 Episode 3 Can Local Small Business Owners Make $100,000 in Profit?